Louis Snow - EnviroCert International, Inc.
Louis Snow’s profession as an Environmental Consultant spans over 30 years into all phases of our environment, including but not limited to consulting of waters of the USA, soils, air quality and dust. 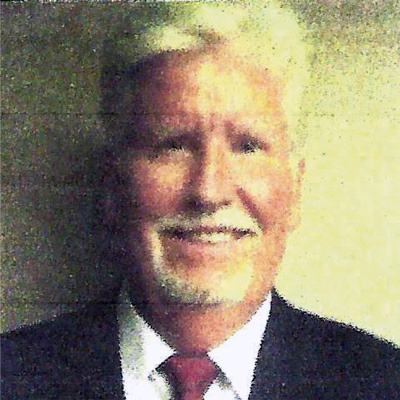 Being a native of Arizona and a U of A graduate, he has personally served as a cradle to grave advisor and member to many municipalities, county, state and federal organizations including end users and contractors. He has traveled overseas as an advisor to many third world countries. He holds licenses & certifications with many organizations (i.e. CPESC, IECA, ASTM, SWCS, ARC, EPA, MSHA, OSHA) to name a few. Mr. Snow has worked with clients in need of creating and monitoring required permits (i.e. SWPPP, CSGP, NPDES, 404&MS4, Impaired Waters & Endangered Species, etc. ).